Recently, I had an interesting discussion about BPM – and the like – being outdated and questionable, because innovation is the only way for businesses to survive, given the ever increasing speed of evolution. A very right observation, isn’t it? Who would dare to deny that our world is changing increasingly faster, indeed? And that business innovation is very important and probably more valuable than a few percent increase in operational efficiency. At least for those companies with a strategic focus on product / service leadership, who distinguish themselves through innovation. Though there stopped the truth. Should an organisation not be process-oriented somehow to bring new products or services quickly to the market? how well customer journeys and business process (re)design are so complementary and very valuable for business innovation. You undoubtedly heard about the Business Model Canvas or about the similar Lean Canvas (actually derived from the first). Always a good starting point to design a new business (model), so to make sure you consider all the main building blocks for your new business (activity). 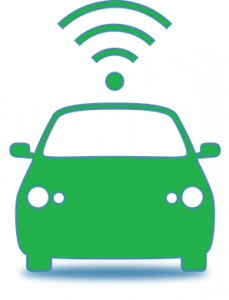 Why Telematics or the Internet of Things (IoT) for cars? Braking: also abruptly braking increases the risk for accidents ; and if it occurs quite frequently, this may be an indication with regard to the driving style. Curbing: taking turns at high speeds obviously increases the risk for car accidents as well. Speeding: driving at higher speeds than allowed on a road is no example either of a careful driver. Combined with the right data analytics software, Telematics makes it possible to observe driving behavior and thus to assess a driver’s risk for accidents quite objectively. For an insurance company to be profitable, it boils down to get higher insurance premium volumes (i.e. higher incomes) than to have to pay for claims, e.g. due to accidents (say higher expenses). Hence, the better customers (i.e. those with the lowest risks) an insurance company can attract, the easier it will be or remain profitable. Even though Telematics could be perceived as a “big brother” for the insurance taker, exemplary drivers will have nothing to hide, though will rather be happy to get a discount of (up to) 50% on their premium ; particularly when the premium is high. Moreover, they may also find it valuable to get some advice on their driving score, so to improve their driving style even further. And even to get some rewards like presents for their responsible driving behavior. Clearly a typical example of positive discrimination. On top of this, being a Telematics insurance customer has other benefits, like the e-call, which is an obligation by the EU for cars built since April 2018. But if you have an older car, you would probably miss this life-saving functionality. Having a solid business model is one thing. How to implement it, is another. Hence, the great importance of process design. As you already may have read in this blog on process discovery, it actually starts with knowing which processes will enable the implementation of your new business. 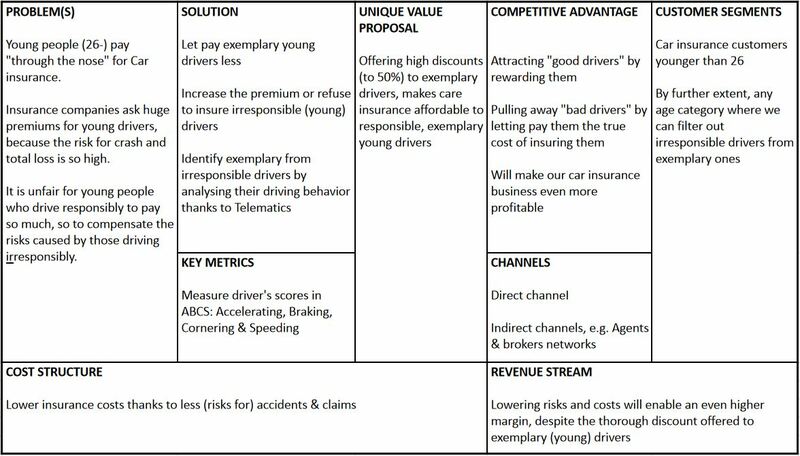 Here is an overview of the main processes which had to be designed for the Telematics based insurance. We actually distinguished below 6 phases of the customer journey. Not to mention the other aspects to take into account, like the brand new GDPR regulation. We needed to make sure that the processes we would design were also GDPR compliant, indeed. The journey starts with the young customer considering buying a (new) car, and thus also looking for the car insurance. The Telematics based insurance needs to be known and to be appealing to the potential customer indeed. That’s why we needed to design some Marketing processes. Insuring any risk starts with a contract between the insurance company and the policyholder. Though each insurance product is so specific that it needs an own contract type, including particular clauses according to the risk. And this was no different for the Telematics based insurance. One of the clauses is for example that the driver (normally being the policyholder) is willing to install a “black box” which contains the sensors to capture driving data and to broadcast those to the analytics platform. Needless to explain that – according to GDPR – the customer’s consent is required for this. Once the customer has signed the contract, the challenge of getting the Telematics to work properly can start. This does not only comprise the installation of the “black box”, but also the creation of the customer’s own account, so s/he’s able to see the main data thanks to a smartphone application and thus to get inspired on how to improve his/her driving behavior. This means installing the app on the smartphone, associating the box with the created account, etc. Until the box starts broadcasting the data to the platform and thus to the smartphone application. As is often the case, most attention and energy went to the exception processes rather than to the happy flow itself. E.g. not being able to download the application, not receiving data from the black box, etc. Hence, the speed limits for such a road has to be straighten up, and the customer’s score then has to be corrected according to the real speed limit as well. Other process examples are the organised campaigns – e.g. “the best driver of the month” – so to incentivise drivers to behave the most safely as possible. This requires the involvement of a Community Manager, even if the software platform is automated to deal with the ‘big data’. Also the customer’s own life cycle may change over time. So the driver may change of car, which means that the box has to be moved from the ‘old’ to the ‘new’ vehicle as well. Or the main driver might change for a same car ; e.g. when the husband who used to drive a lot gets a company car and passes the private car to his wife (or vice versa). Given the personal nature of the data which the customer can review through his or her smartphone, you can imagine that such changes need to be managed so to keep GDPR-compliance. Meaning that the (existing) box had to be linked to the new main driver’s account. Even if customers taking the Telematics based insurance by definition (are willing to) drive more carefully, it does not mean that they can never have an accident. The good thing – for the customer – is that the smartphone application enables them to file a claim through the app. Moreover, for accidents with a severe collision – e.g. 2G or more – the e-call function will do the work to call the emergency services automatically, even when people in the car are unconscious. 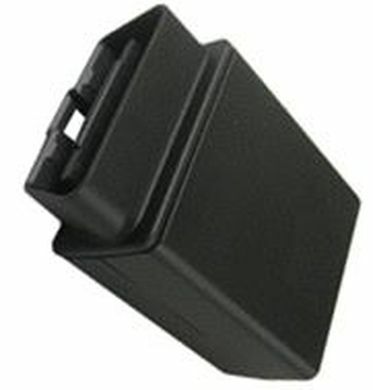 Though this most often means that the driver will need a replacement car. And here again, the box might need to be moved from one car to another ; maybe even 2 times, i.e. once again after the car has been repaired. Finally, the customer may – for any reason – decide to stop the Telematics based insurance, or even the car insurance in its entirety. This also triggers many changes to be managed, for which you better design business processes so as not to have to improvise. 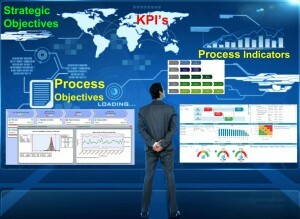 Implementing these processes not only means putting the information (including data analysis) systems in place and connecting the several systems with each other. It also means training the people for the new activities. Given the many possible exception flows for the onboarding process, people had to be trained to act as Helpdesk, for instance. So that customers meeting troubles during this onboarding process could get the support needed to “get onboarded”. For some business processes – e.g. a monitoring process – we even started modestly, e.g. using spreadsheets, growing to more sophisticated tools so to automate the process once we had a full (or at least a much better) comprehension of what the business process should look like. 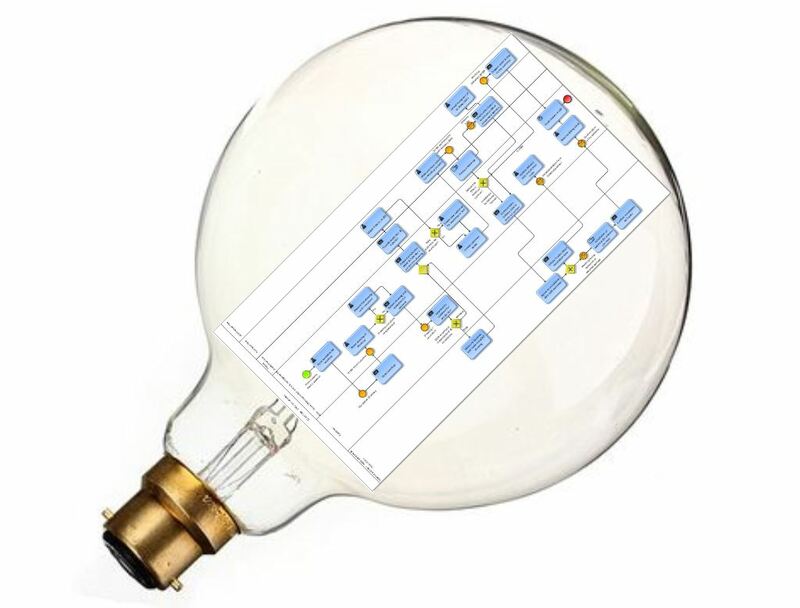 This Telematics case is a nice example of the need for good process monitoring. In the beginning, we observed that many customers did sign for a Telematics contract, though tried to free-ride by not installing their box (correctly). They hoped to get – and to keep – the thorough discount, without actually installing the box. Thanks to a well established monitoring, we succeeded to push these customers to either conform to the contract conditions which they signed for, or to quit the Telematics option, but then to reimburse the discount they got illegitimately. This case nicely illustrates how the entire business process management or BPM life cycle very well supports business innovation. 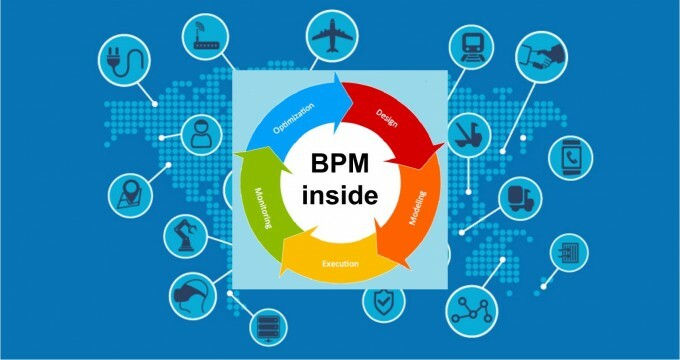 Even not only process design by the way, though also process discovery, process implementation and process monitoring ; so all steps of the BPM life cycle. A clear message, I hope, to those who would (still) claim that Business Process Management or the like – e.g. Lean management, operational excellence, etc. – is at odds with business innovation. What is your experience with the use of process management or process design for business innovation? Please write it down in below Comments box.